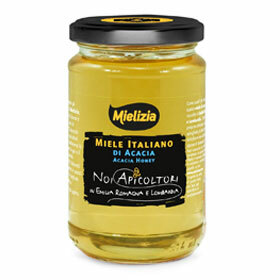 The “Noi Apicoltori” line also includes some honeys in the classic 400g glass format: acacia from Emilia-Romagna and Lombardy, Piedmont forest honey, Piedmont chestnut, coriander from Puglia, eucalyptus from Lazio and Tuscany, wildflower from Emilia-Romagna, french honeysuckle from Campania and Calabria, sunflower honey from Marche and orange blossom honey from Puglia and Sicilia. Like all our honeys, they are not pasteurized, to offer a great variety of aromas and scent typical of the flowers of origin and the areas of origin. ACACIA is a liquid honey which is light, indeed almost crystal clear in colour. It has a delicate, candied aroma which, together with its silky texture, makes it simply irresistible. 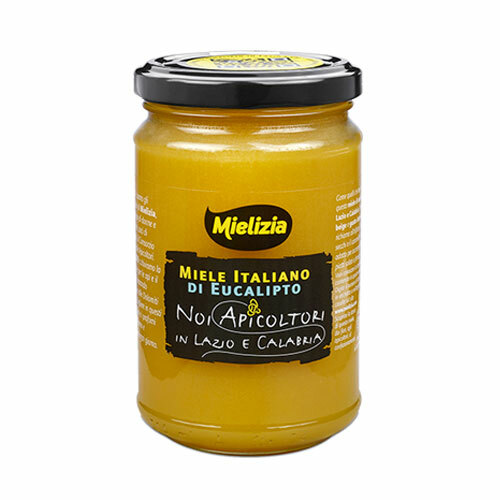 Collected during the brief, delicate flowering of the acacia tree, as this is a liquid honey it dissolves easily, making it perfect for sweetening drinks without altering their flavour. HONEYDEW or forest honey is a liquid honey which is slightly sticky and silky on the palate. It is dark amber in colour with an intense aroma and a hint of spice reminiscent of pepper. 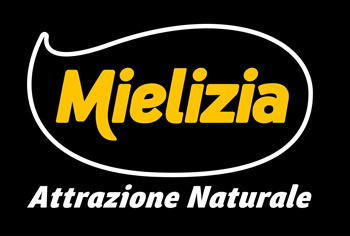 The only honey not derived from flower nectar, it is collected by bees at the end of summer in woodlands the length and breadth of Italy. It is excellent drizzled on fresh cheese or served with pancakes. WILDFLOWER is a pure expression of the area of collection and, since it contains all the aromas and tastes of the territory in question, its characteristics are ever-changing. It is a crystallised honey with a colour tending towards amber, but with greatly varying colour nuances. It has an enveloping aroma with floral notes and a fruity flavour that varies greatly based on the production area and period and thanks to this great versatility, it can be used in countless combinations and recipes. 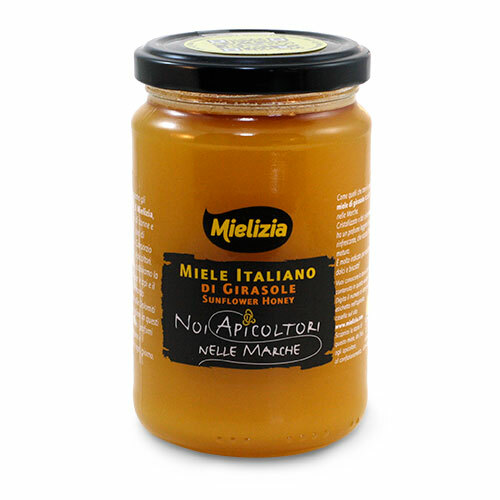 Harvested in the chestnut woods of the Alps and the Apennines, during the summer, this honey has a dark color, with reddish hues and is naturally liquid. Its characteristic aroma makes it ideal with tasty meats and game animals. 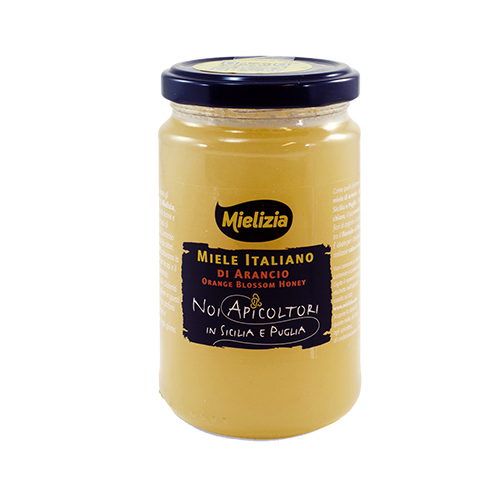 It goes extremely well with seasoned cheeses such as Parmigiano Reggiano. Ideal to be tasted also with black tea, with not fruity red wines or with craft beers. it an amber color, crystallized honey, with an averagely sweet flavor and a very particular aroma, recalling dried porcino mushrooms. 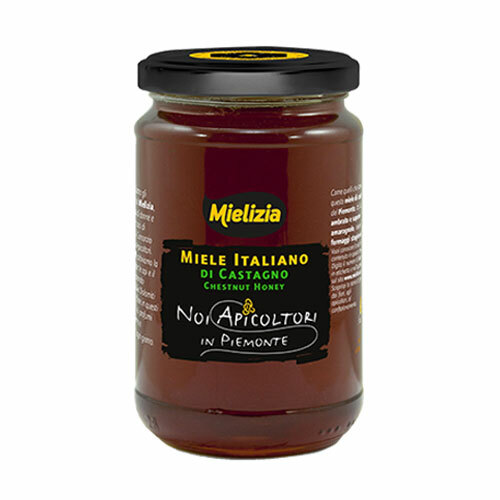 It goes extremely well with fish, mixed vegetables and vinaigrettes. 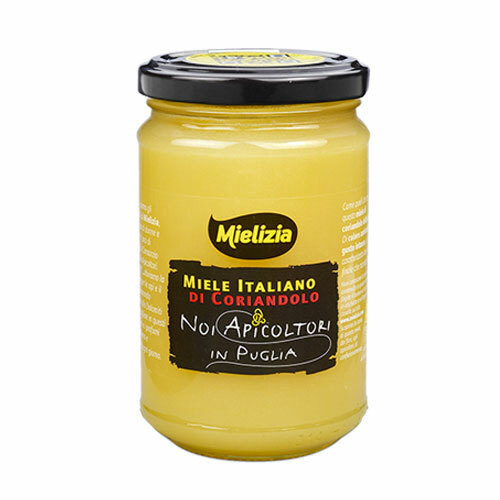 It is the ideal accompaniment for medium mature cheeses. of coconut. Delightful on meat, especially beef and fowl and on cheeses. It is also perfect to sweeten teas and infusions. It is often used in the production of nougats. “Sulla” (french honeysuckle), is a fodder plant of vivid color that blooms at the end of the Spring and is typical of the landscape of the Centre and South of Italy. Sulla honey is clear and crystallized, with slightly vegetable aroma and flavor. Thanks to its delicate flavor, it is ideal to sweeten hot and fresh beverages and goes well in combination with fresh and dry fruit, such as almonds and walnuts. It is mainly collected in Marche region and it mildly smells of pollen, summer grass and hay. It has a fresh flavor, with the distinct sensation of apricot. Its color is very vivid and nice. 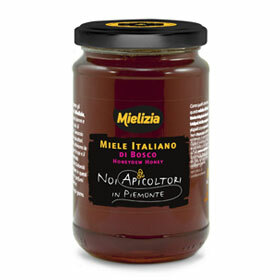 It is a very versitile honey, ideal to make dry biscuits or to go with semi-mature cheeses, eggs and omelets. 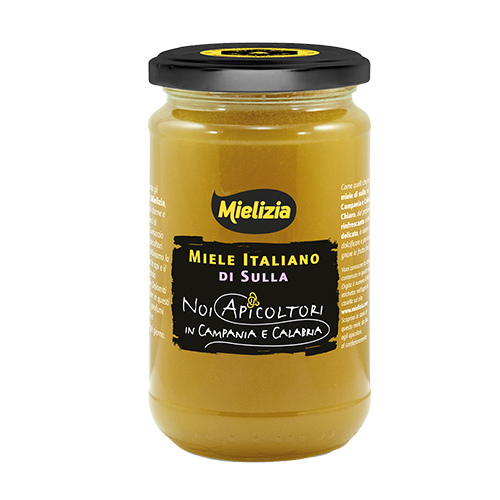 A creamy and very fragrant honey, with a slightly fruity taste and a sumptuous aroma, recalling orange blossom flowers. 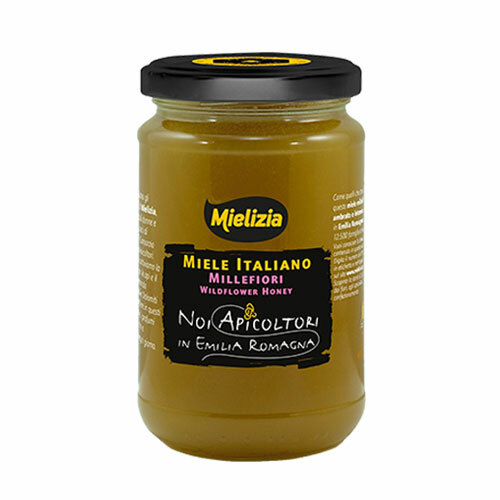 It is ideal to create sauces and original vinaigrettes and to be combined with fresh or other typical Italian cheeses such as scamorza, mozzarella and caciocavallo. Over the years, our cooperative has expanded and includes today also selected Spanish beekeepers who share with us our main goal: to promote good beekeeping practices, respectful of the bees and the environment and to guarantee the quality of our honey, that is always controlled and comes directly from our honey supply chain.